Peterbilt, Kenworth, International, Freightliner. Single axle or Tandem axle. Daycab or Sleeper Cab. Inspected, serviced, and ready to work. 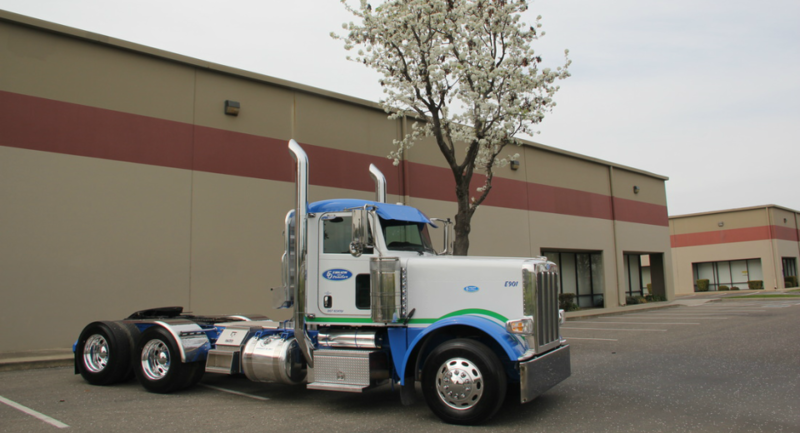 Salvage rebuilds of late-model Peterbilt trucks. Repaired and rebuilt to customer specs or back to original stock specs.